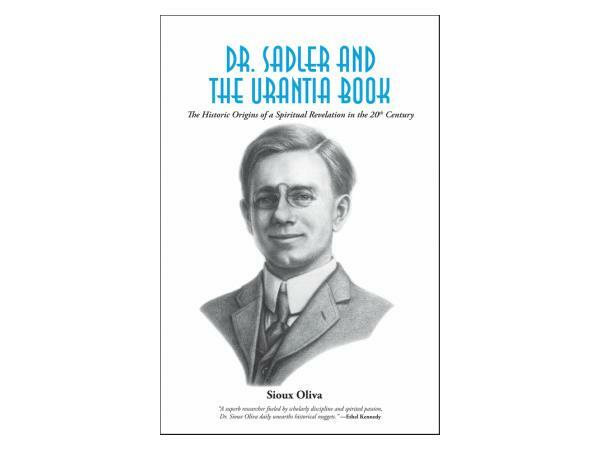 This week we interview with Sioux Oliva on her new book, Dr. Sadler And The Urantia Book. Sioux is an American historian and lecturer. 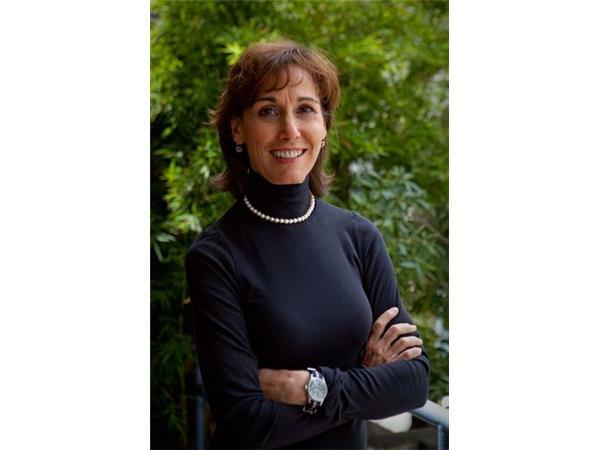 She earned her Ph.D. in History from the University of Southern California in 1999. She managed the Theoquest.com Urantia project for Lyn and Norman Lear. In addition she helped Mrs. Robert F. Kennedy to organize her personal papers, designed a research scheme for the Estate of Marilyn Monroe; catalogued thousands of documents found in Grey Gardens for Sally Quinn and Ben Bradlee; and did research for The Getty Museum, The City of Los Angeles, and The Autry Museum of the American West. She is an avid student of The Urantia Book and uniquely qualified to research and write this book. Sometime between 1911 and 1923, Dr. William S. Sadler said he was visited by a group of celestial beings who communicated with him through a sleeping (essentially unconscious) man. 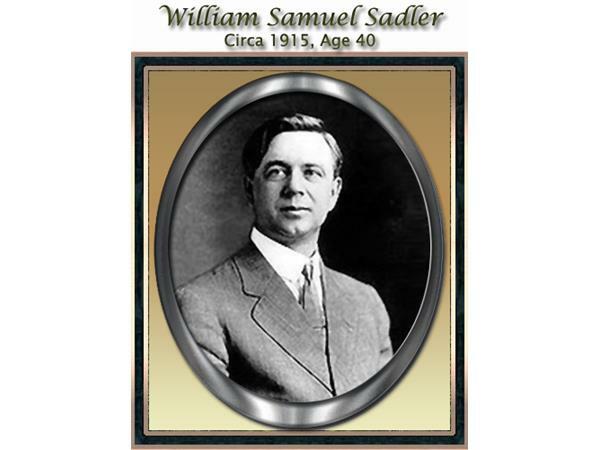 Both Sadler and his wife, Lena, were highly respected Chicago physicians. They confirmed that they attended approximately 250 late night sessions in which the beings used the unconscious man to reveal profound religious, scientific and philosophic truths to them. They never revealed the identity their patient. In the decade that followed, the Sadler’s held regular meetings in their home with friends and colleagues to explore the information coming through. Many questions were asked and answered as a result. This process culminated in 1955 with the publishing of The Urantia Book, which claims to be a revelation to humankind. Ms. Oliva's book explores the professional lives and spiritual pursuits of the Sadler’s and especially the extraordinary role that Dr. Sadler played in bringing this amazing revelation to the world. She draws surprising conclusions about the identity of the “sleeping subject." This show promises to be lively, interesting and perhaps even a bit controversial. Please join us!